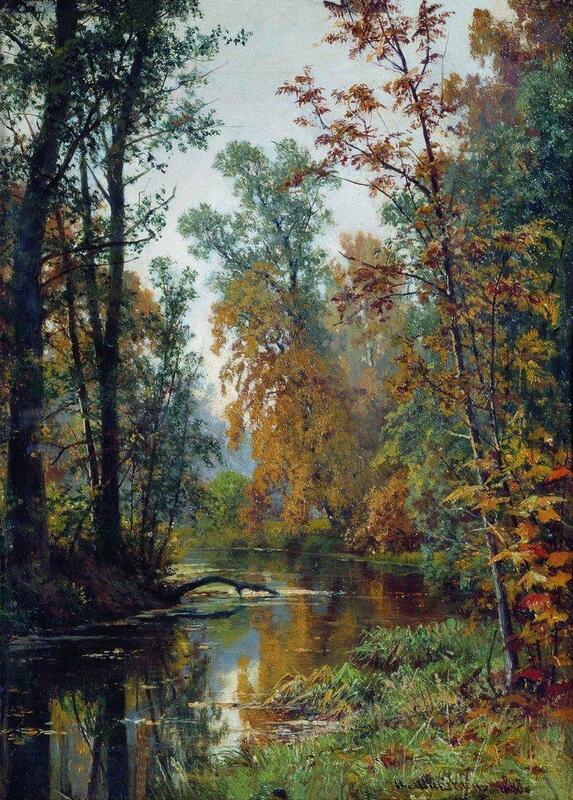 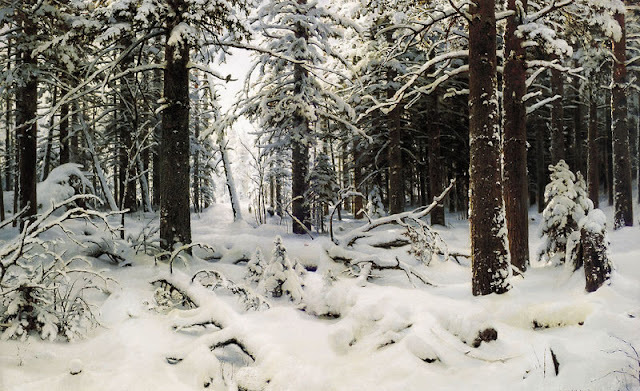 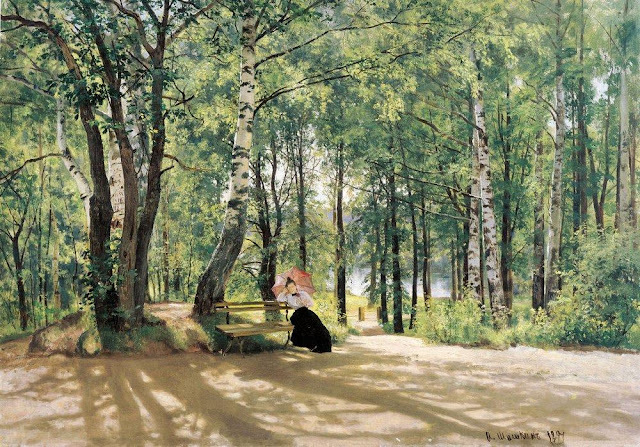 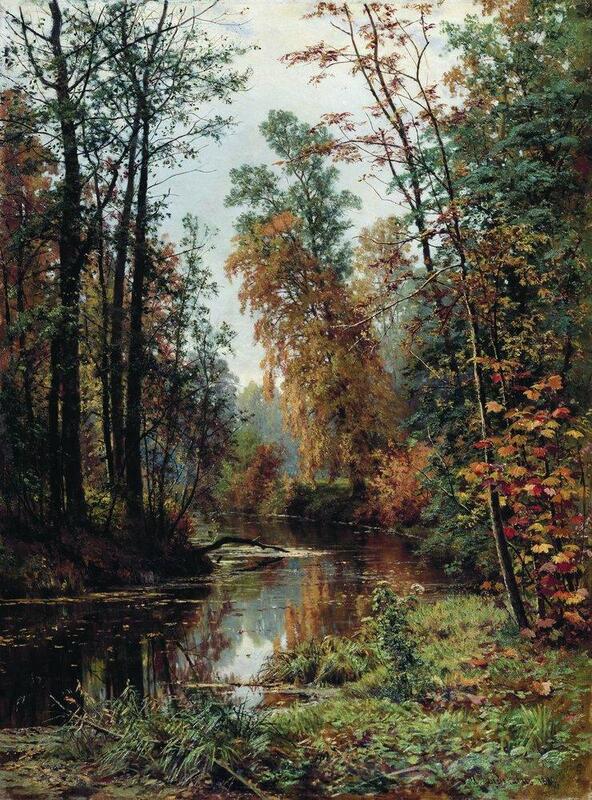 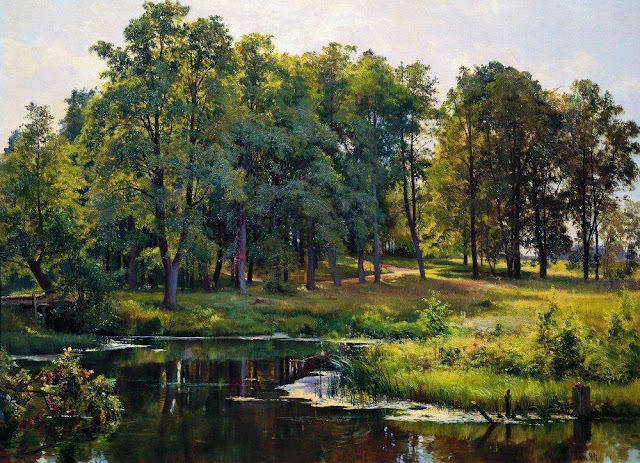 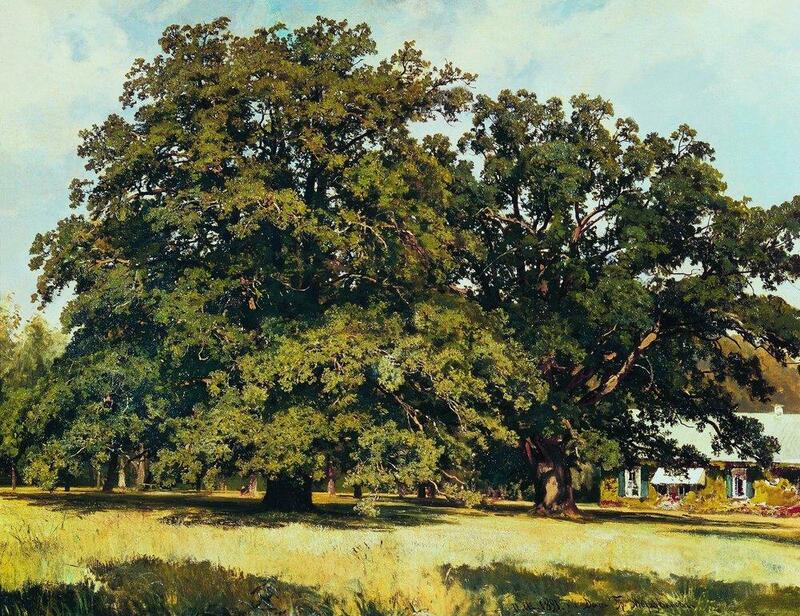 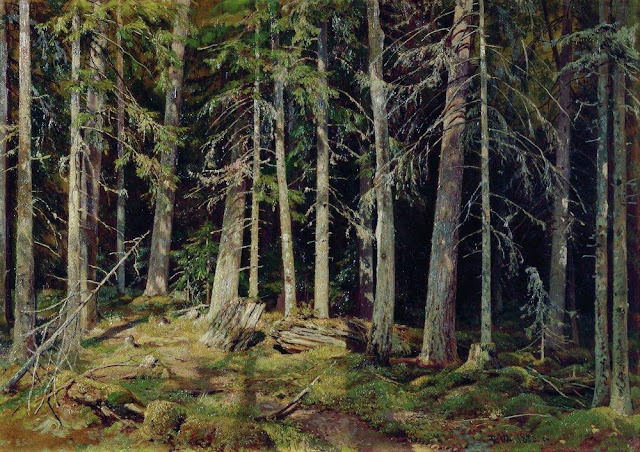 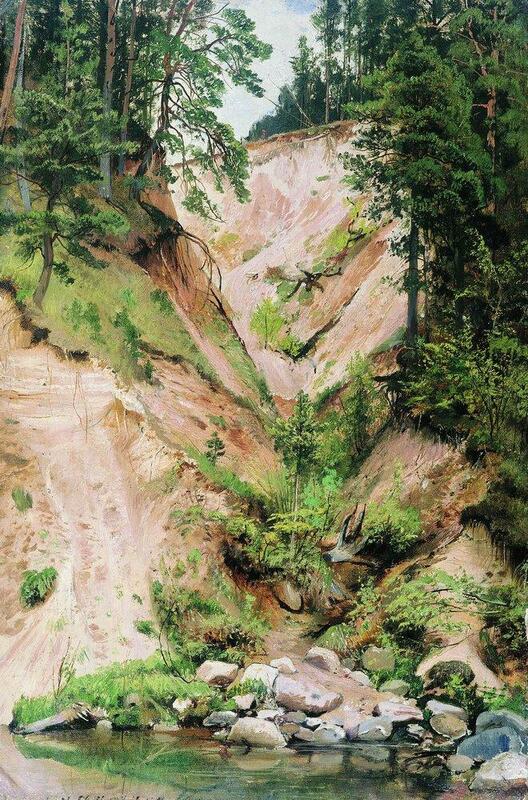 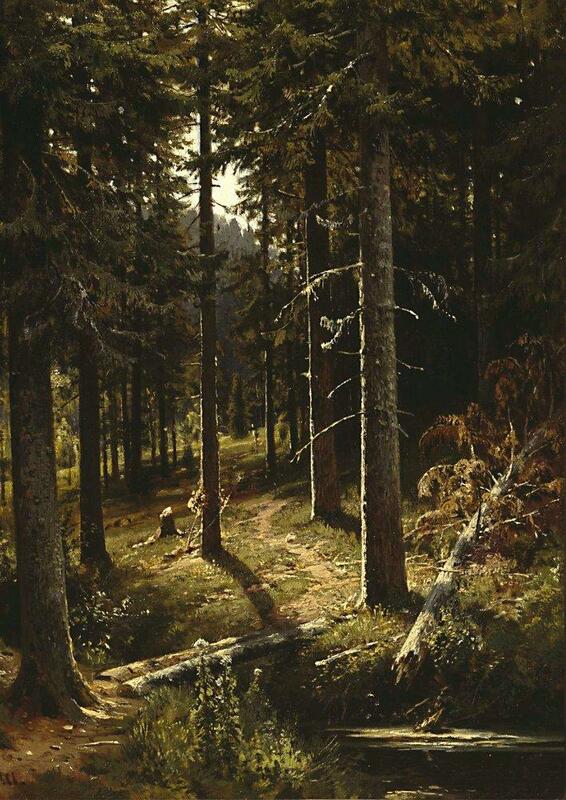 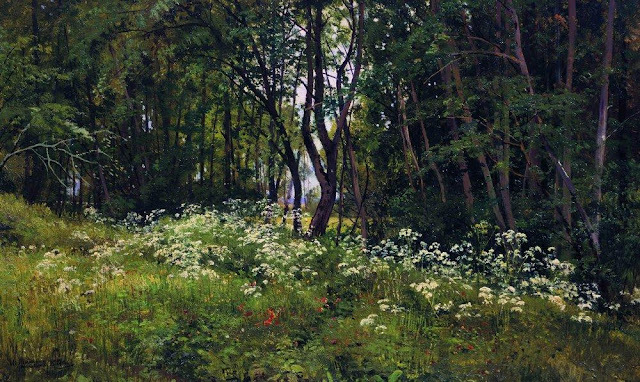 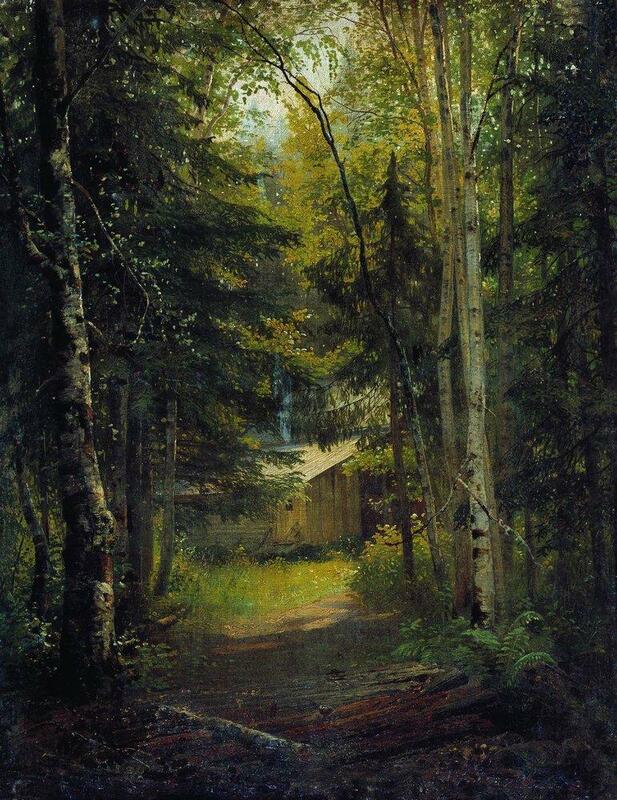 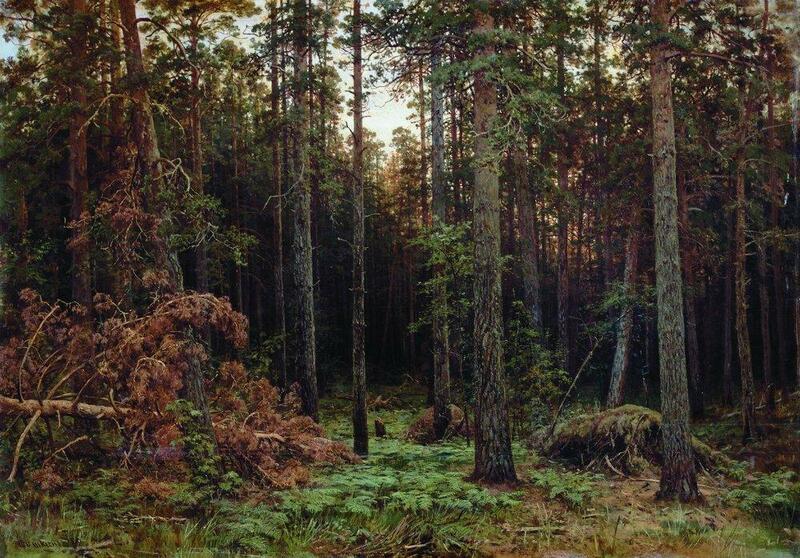 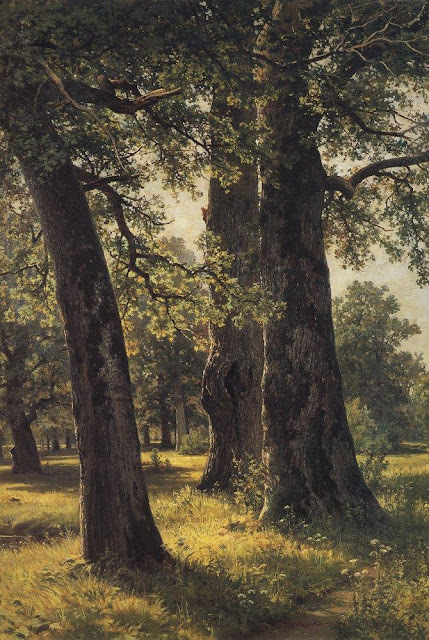 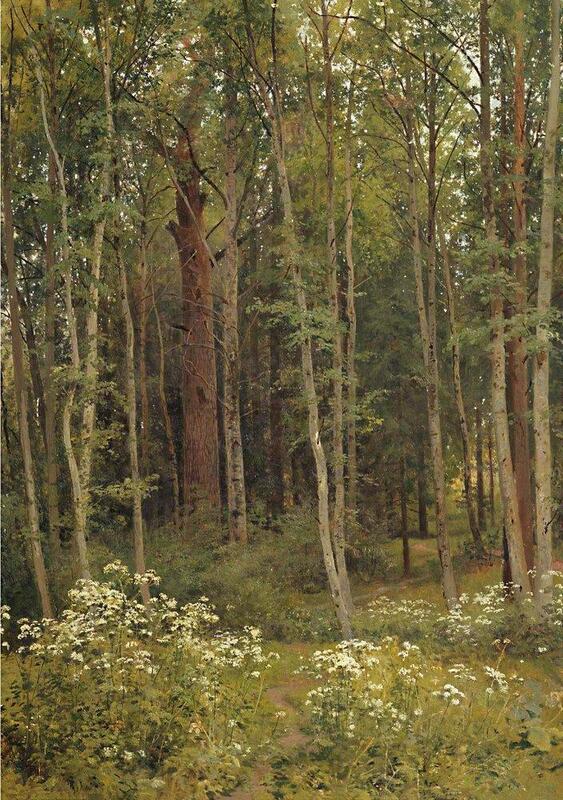 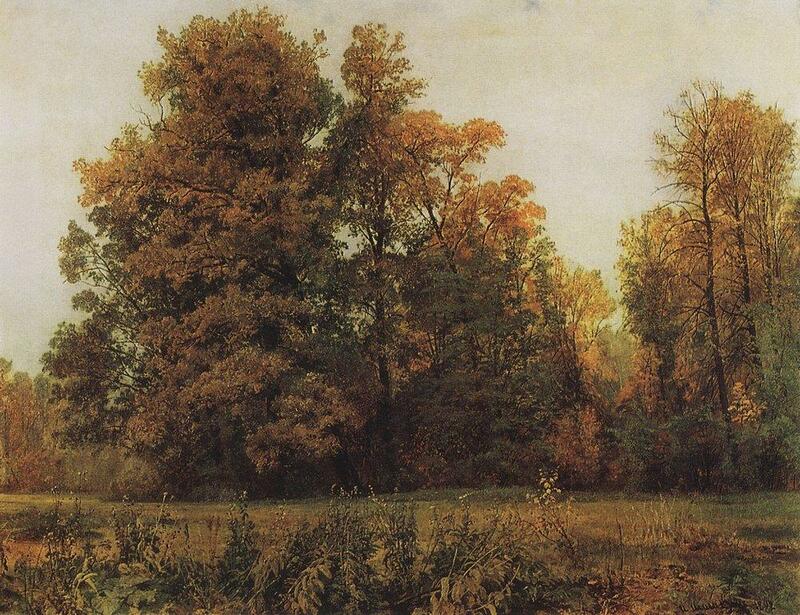 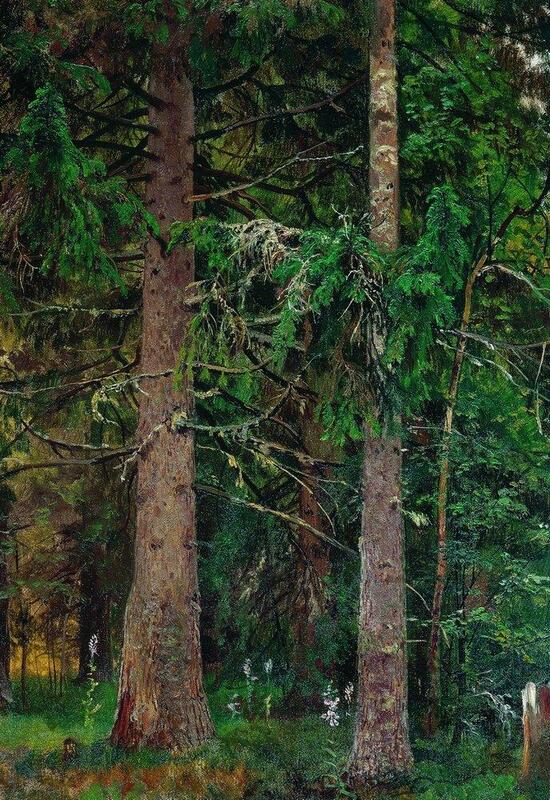 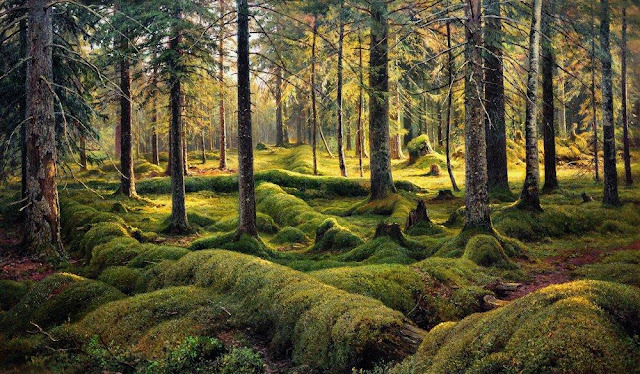 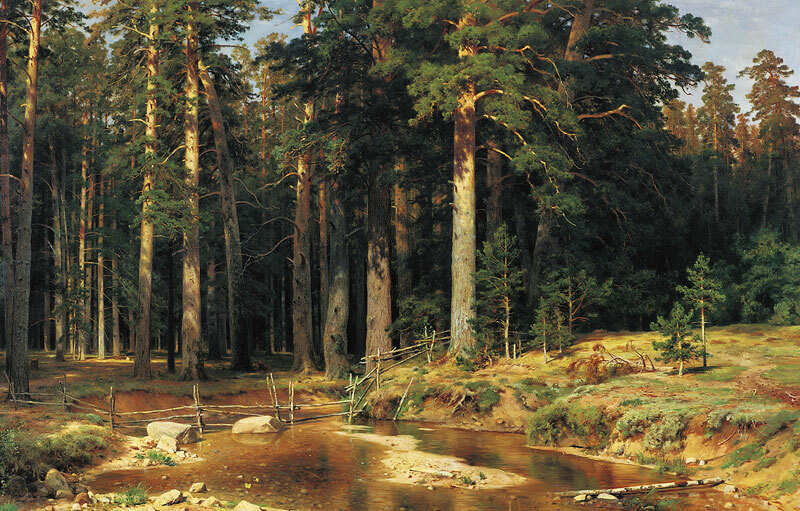 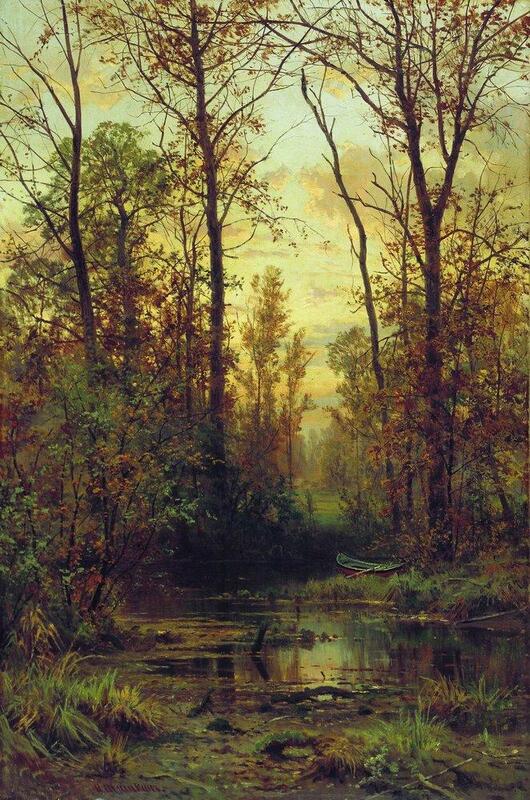 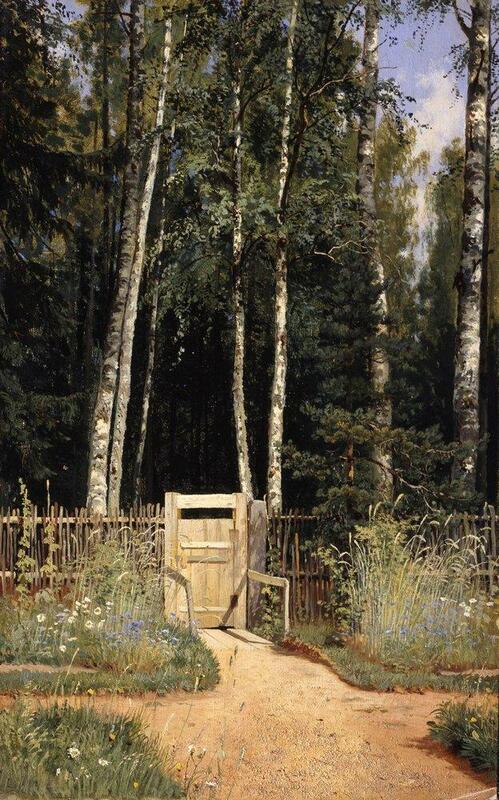 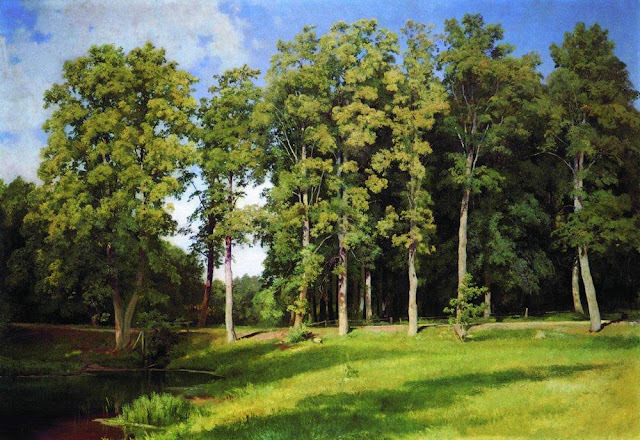 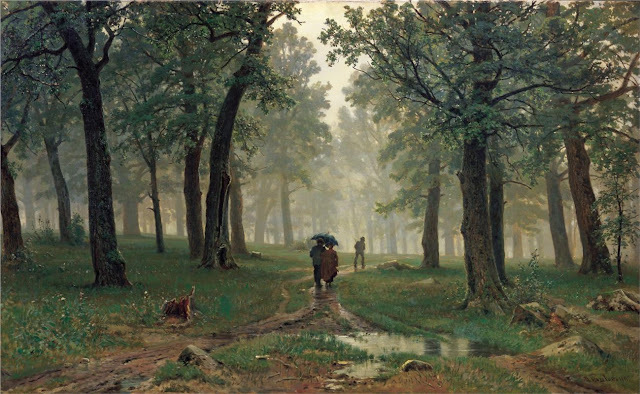 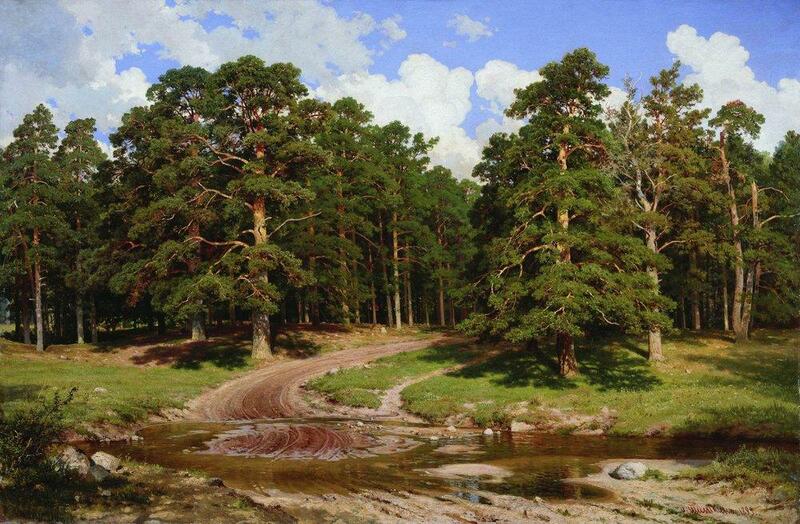 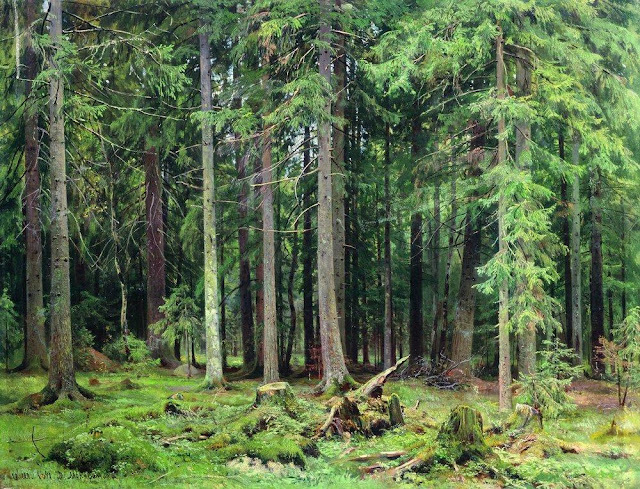 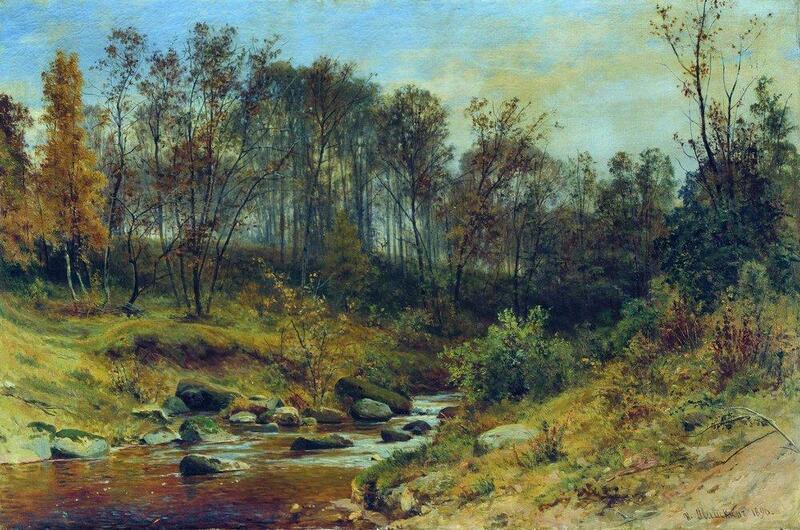 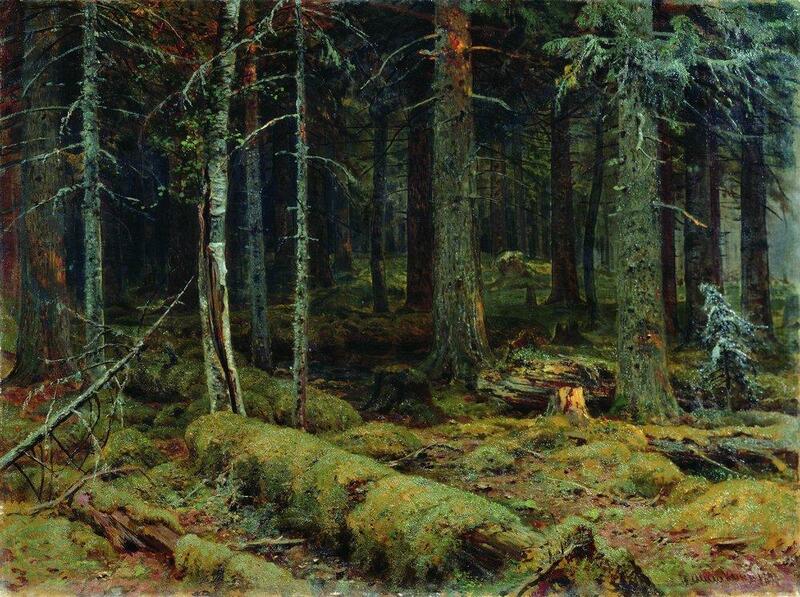 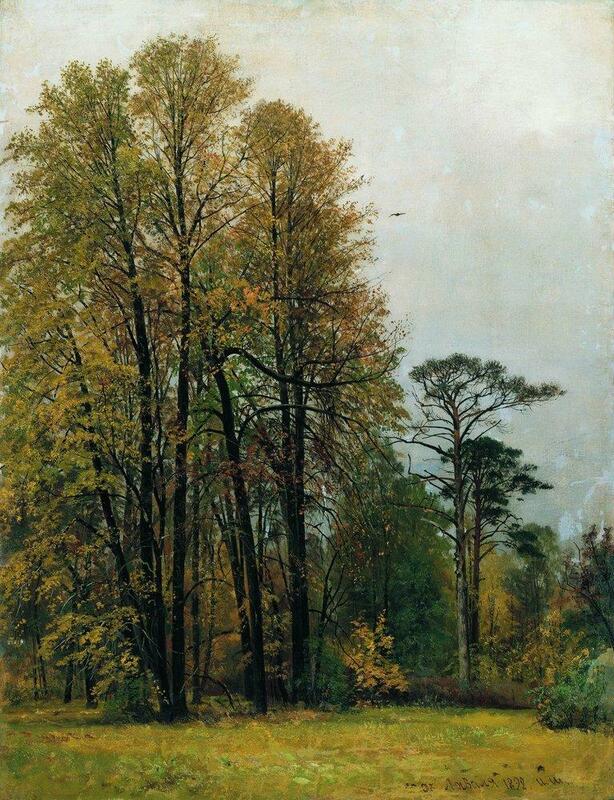 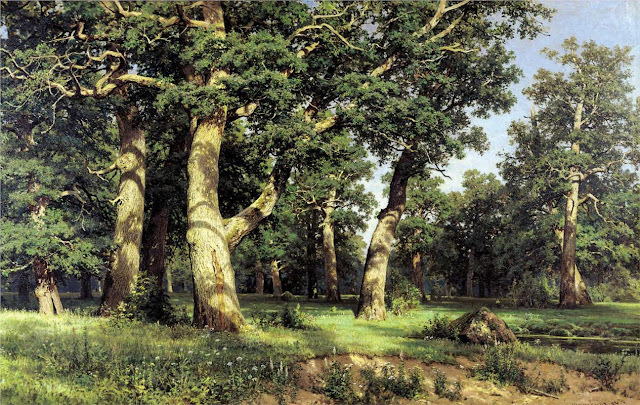 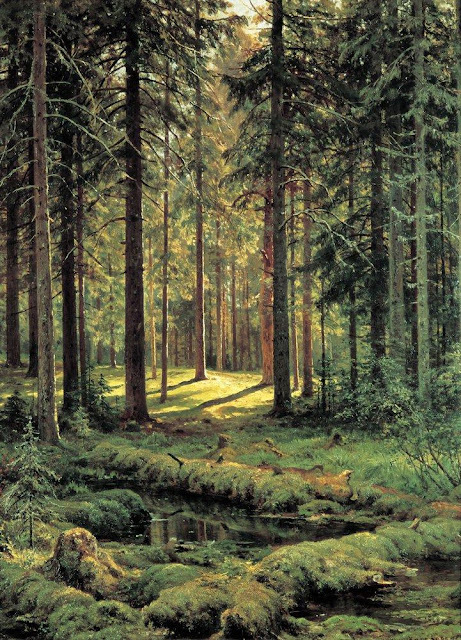 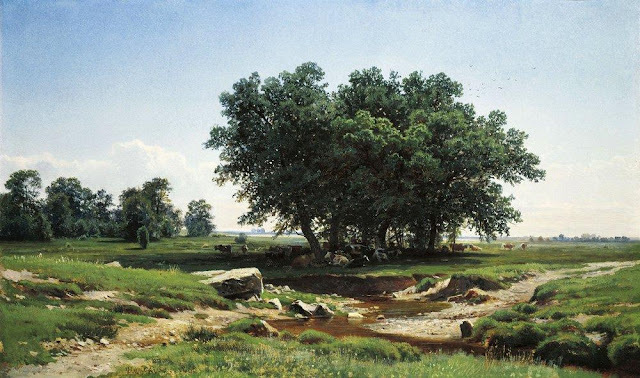 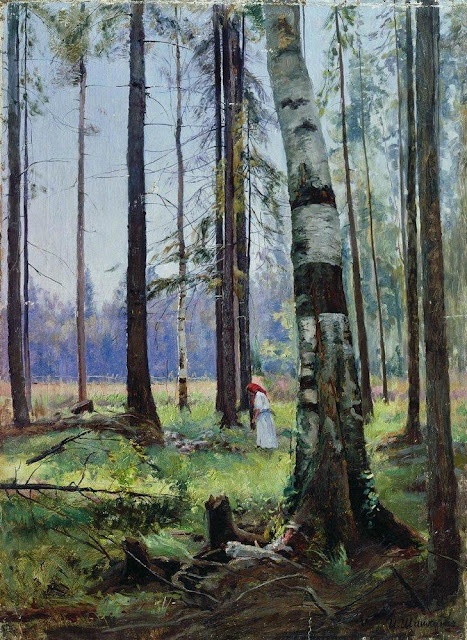 Ivan Ivanovich Shishkin (1832 – 1898) was a Russian landscape painter closely associated with the Peredvizhniki movement. 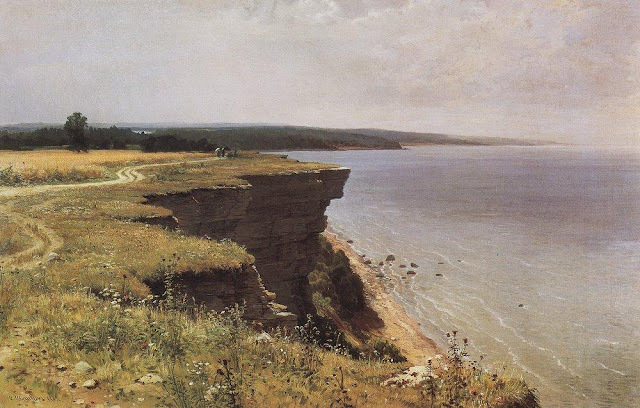 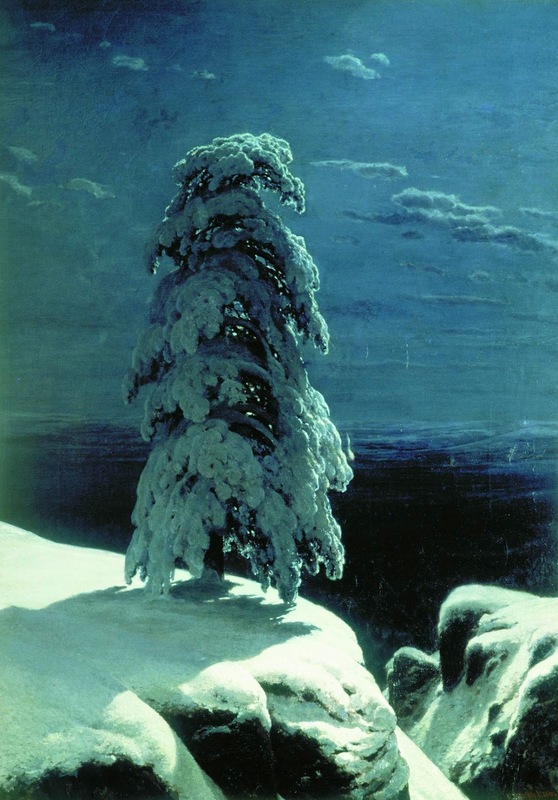 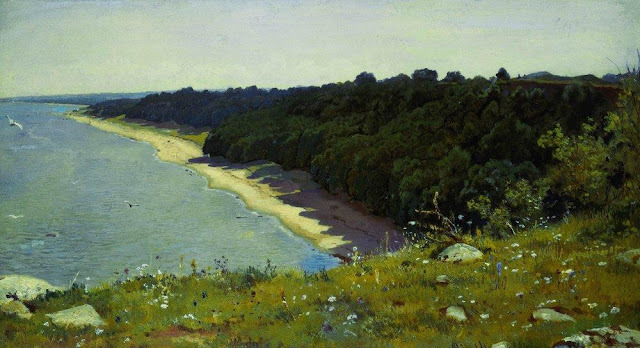 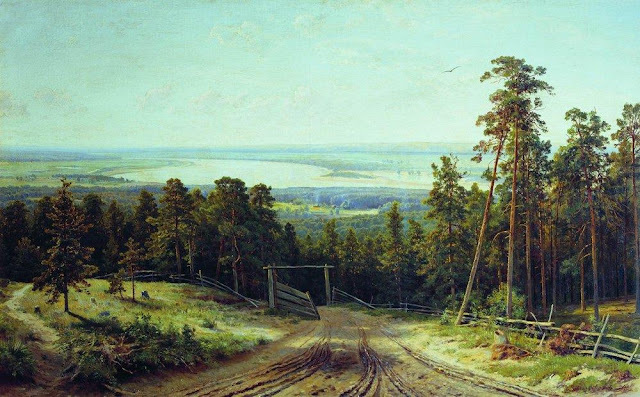 Peredvizhniki, often called The Wanderers or The Itinerants in English, were a group of Russian realist artists who in protest at academic restrictions formed an artists' cooperative; it evolved into the Society for Travelling Art Exhibitions in 1870. 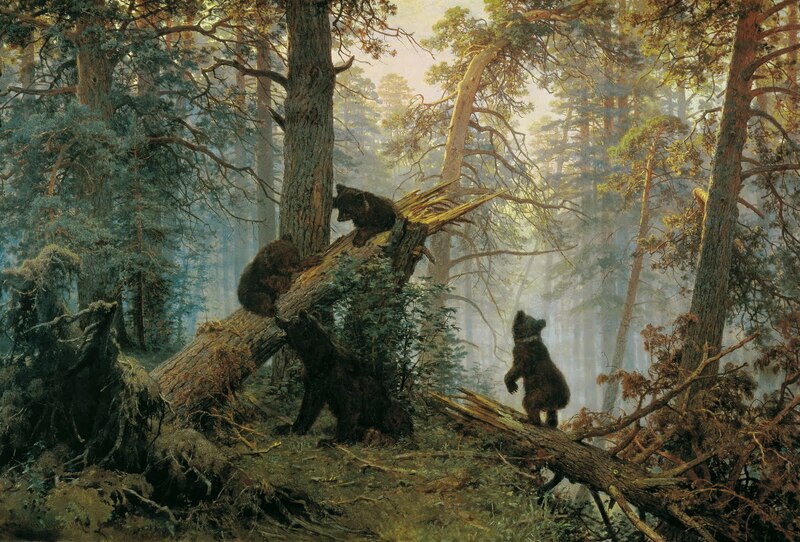 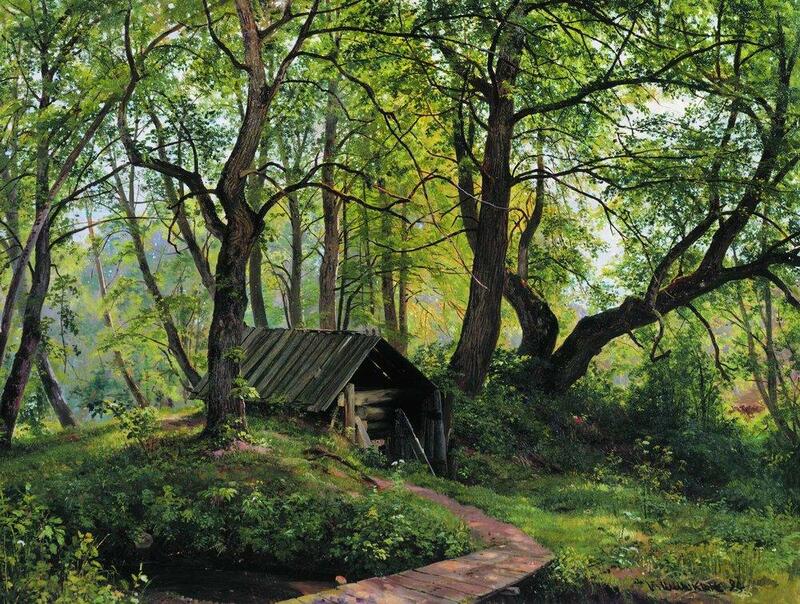 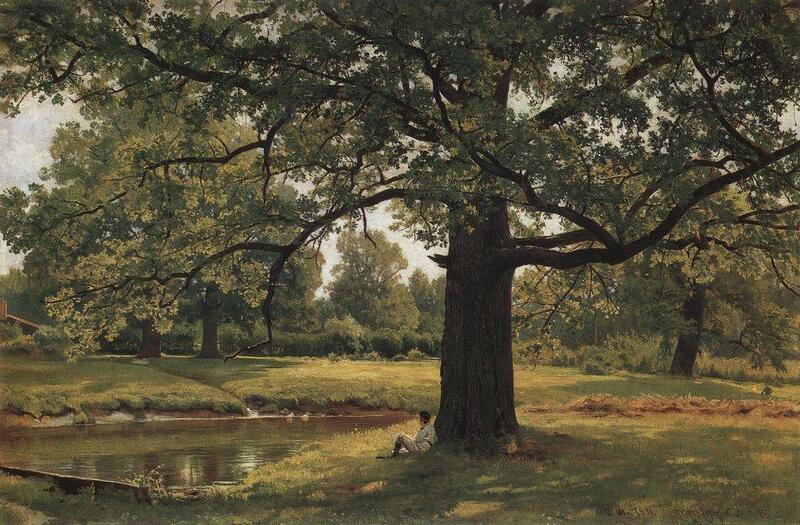 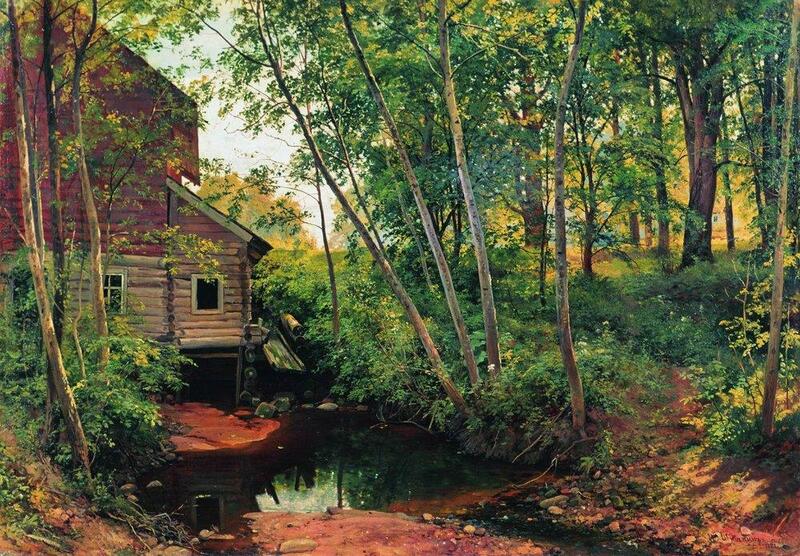 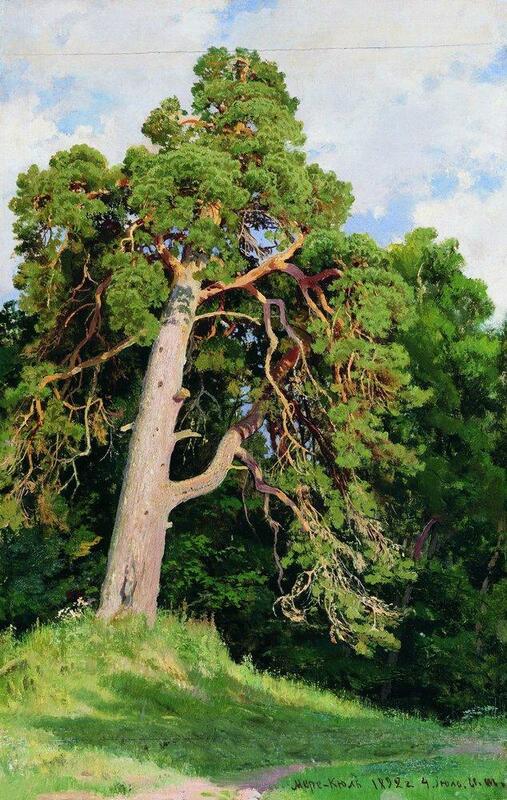 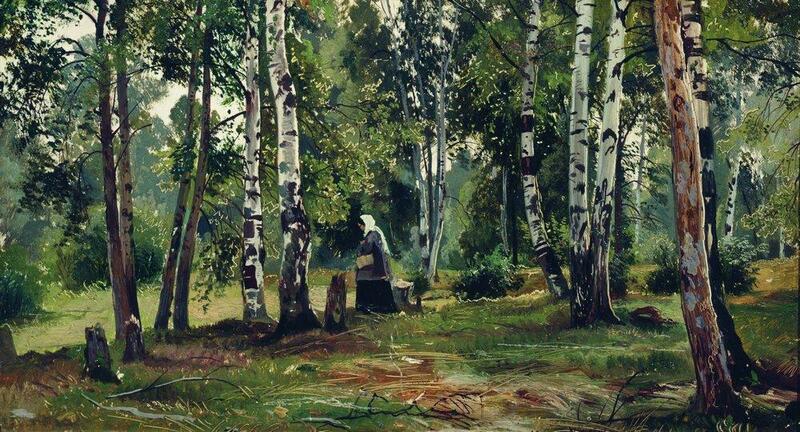 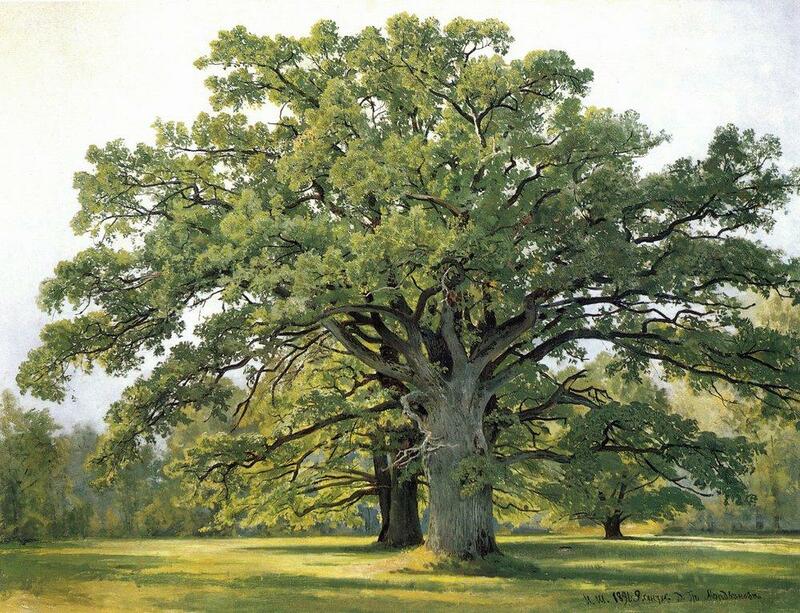 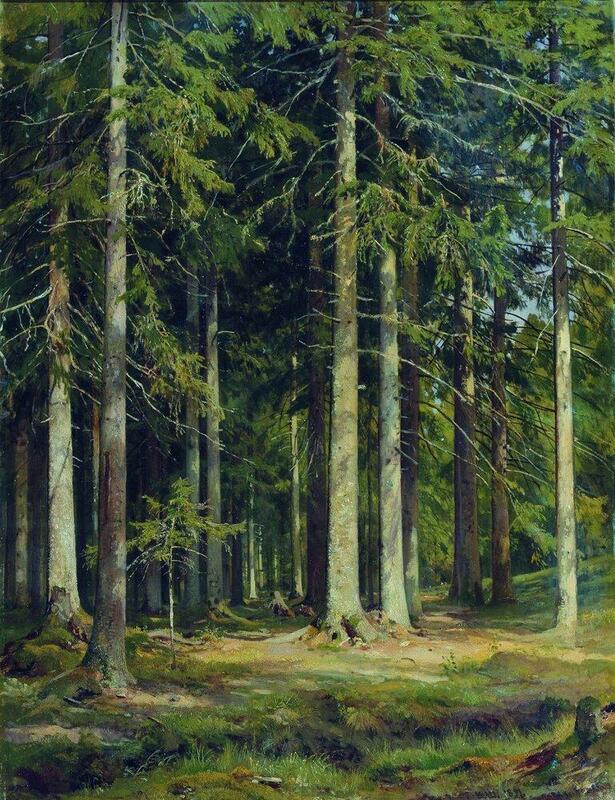 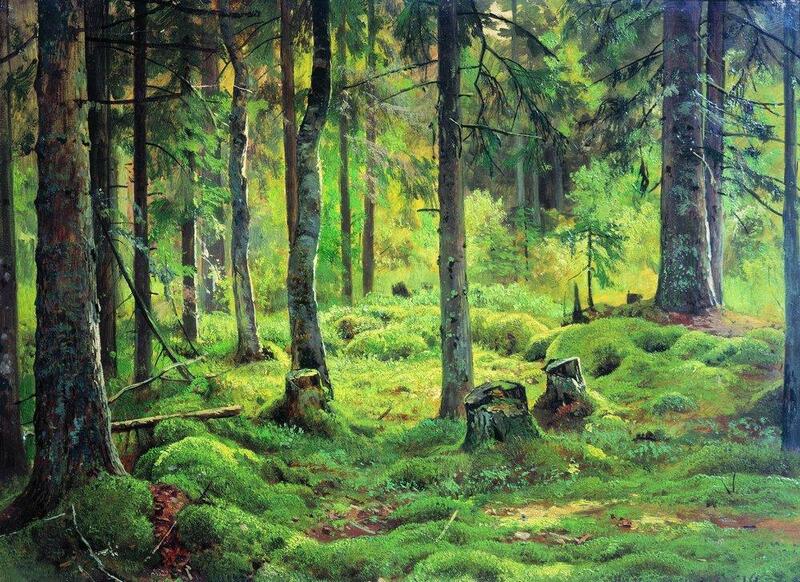 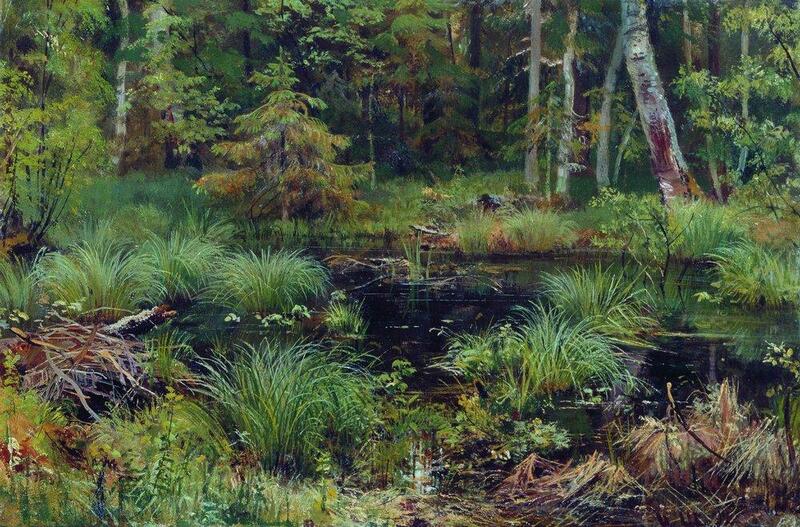 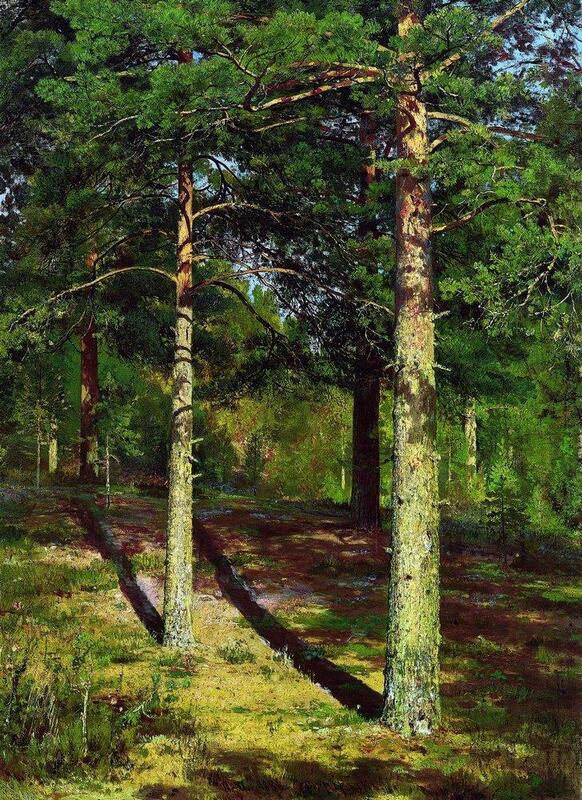 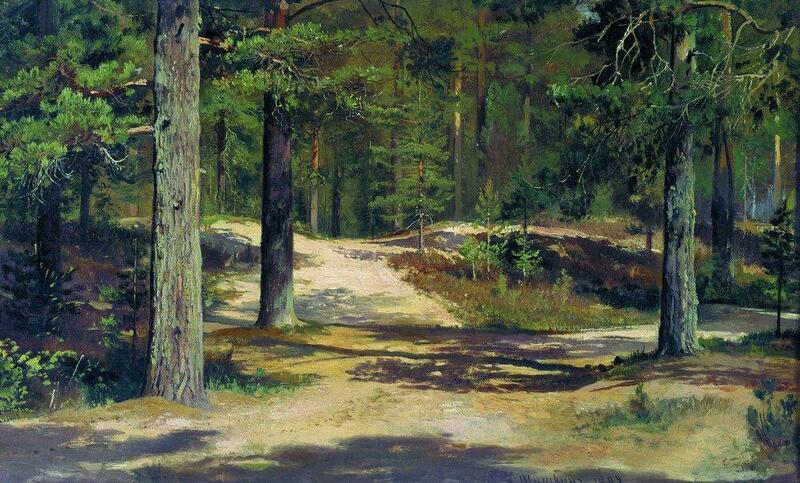 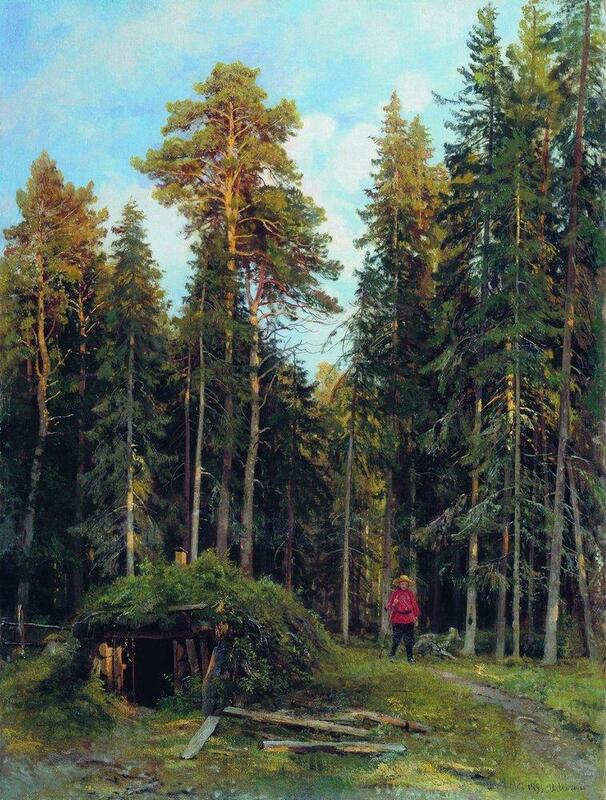 For biographical notes on Shishkin see part 1 and for earlier works, see parts 1-3. Parts 1-4 feature his paintings, part 5 his drawings. 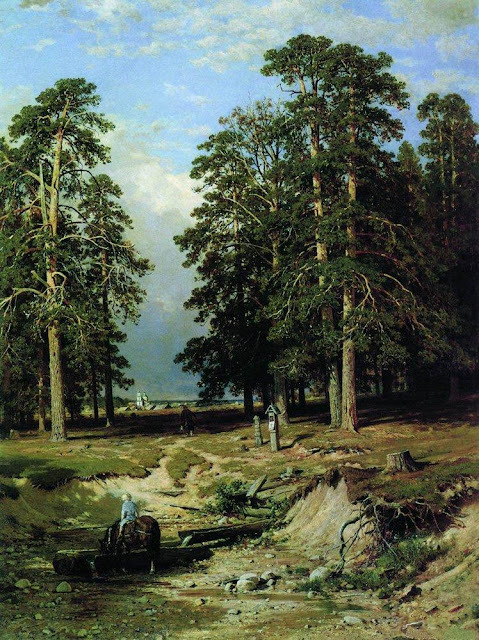 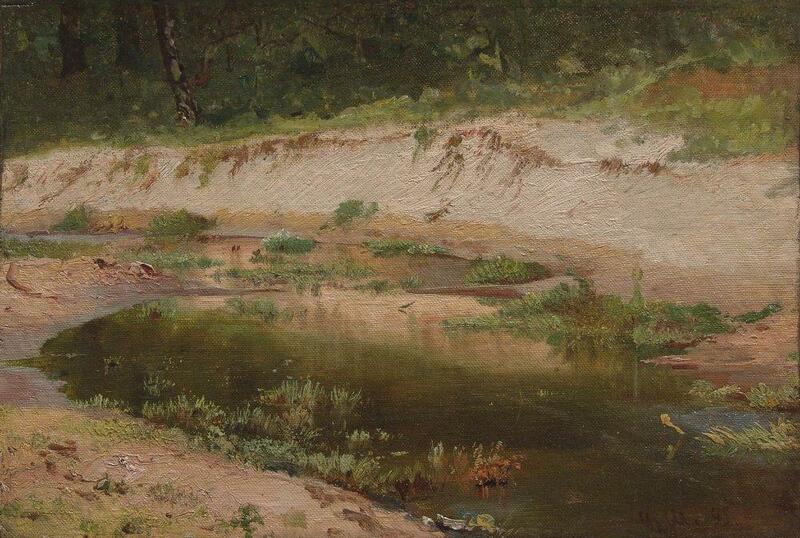 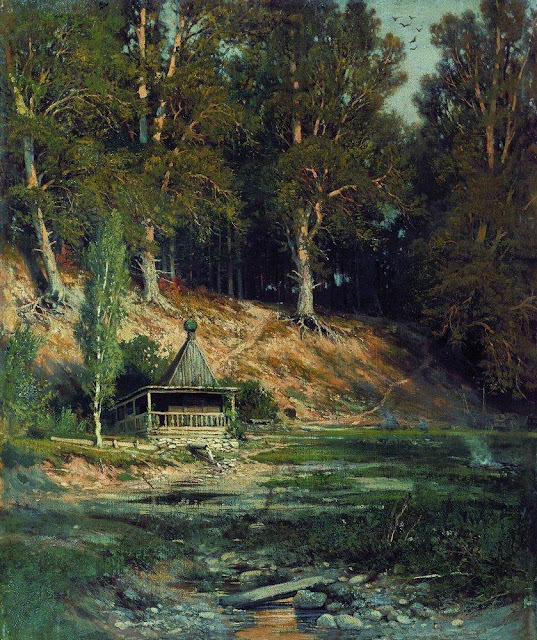 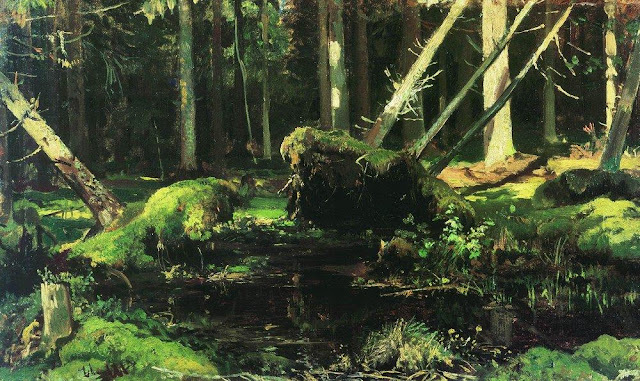 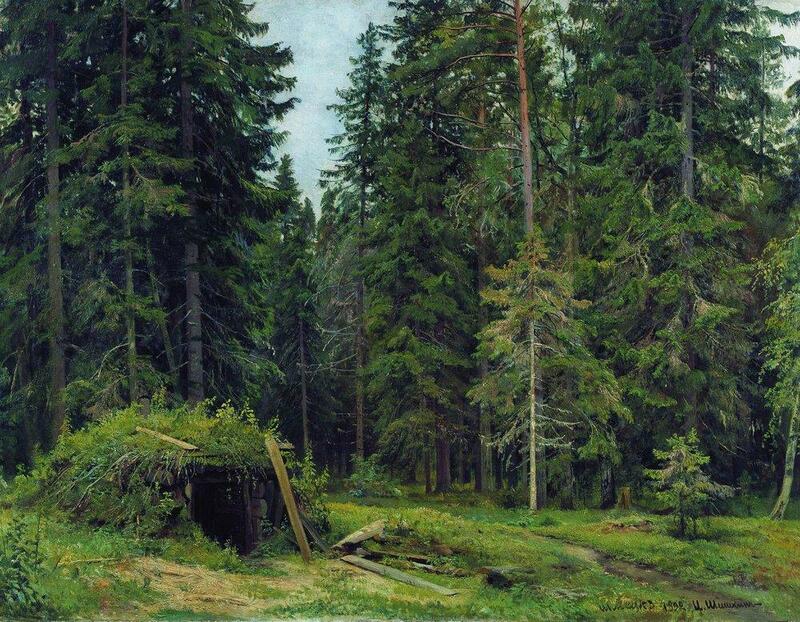 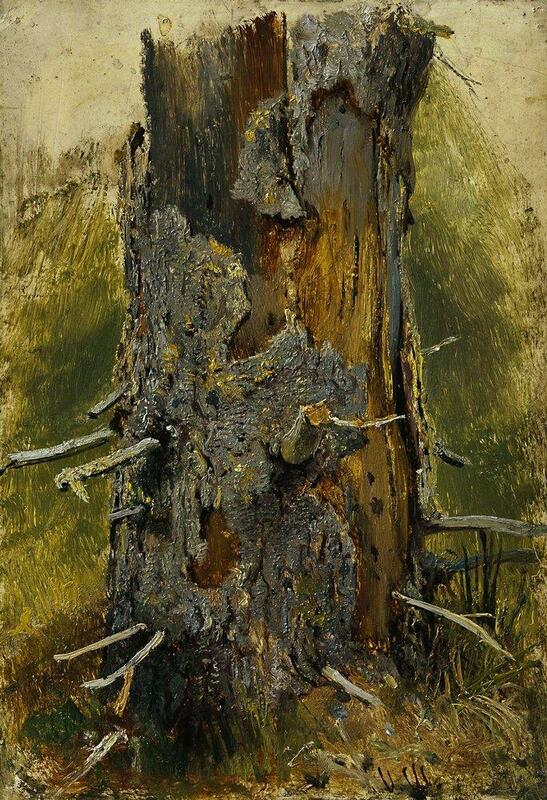 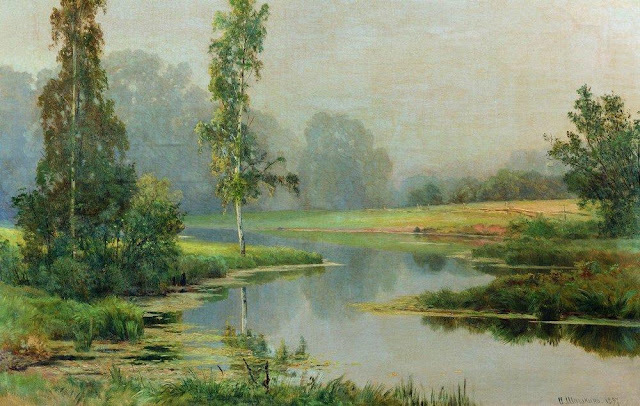 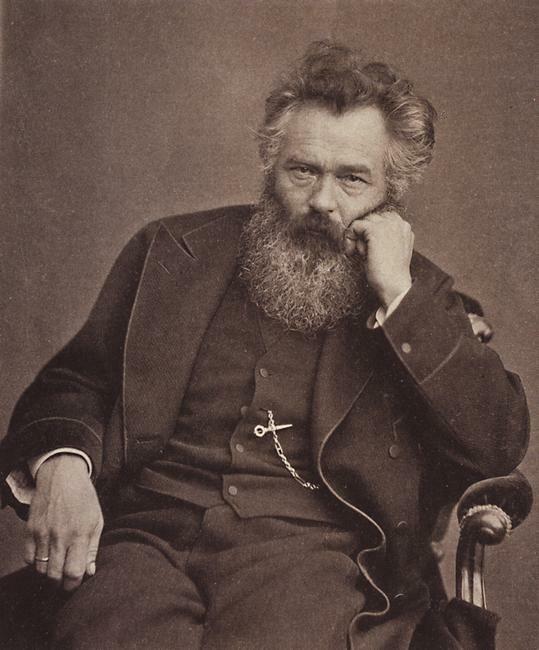 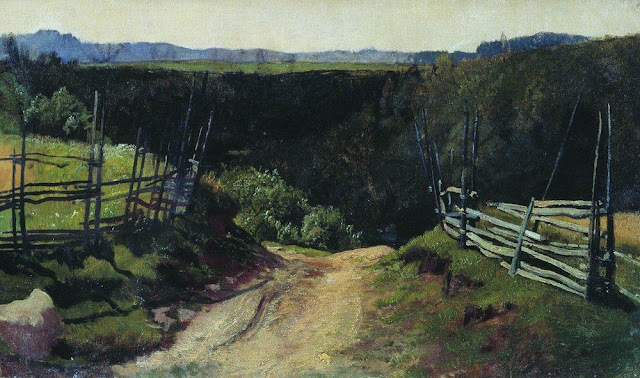 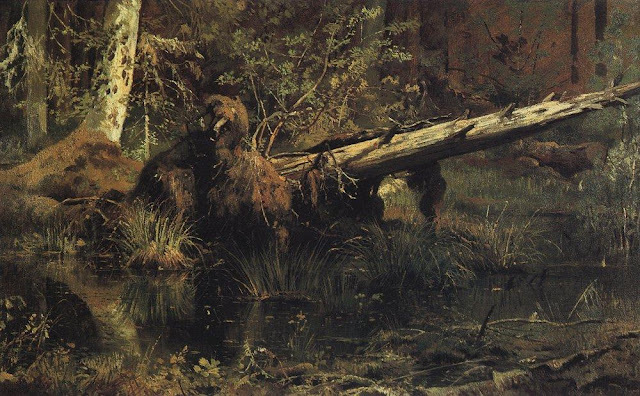 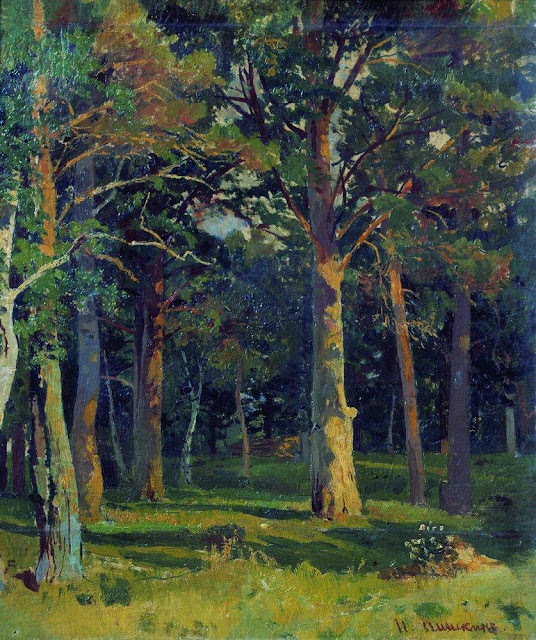 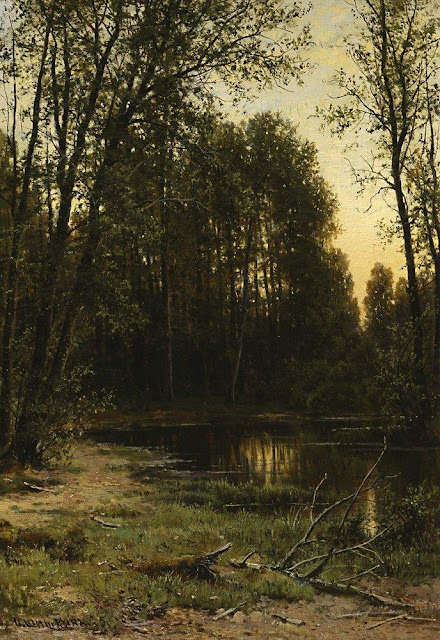 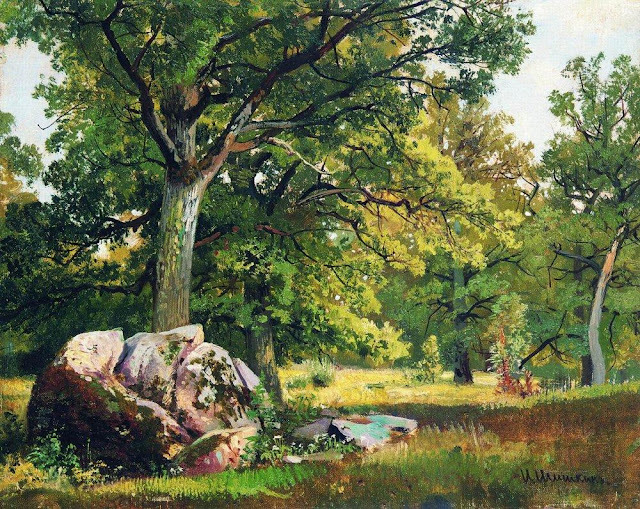 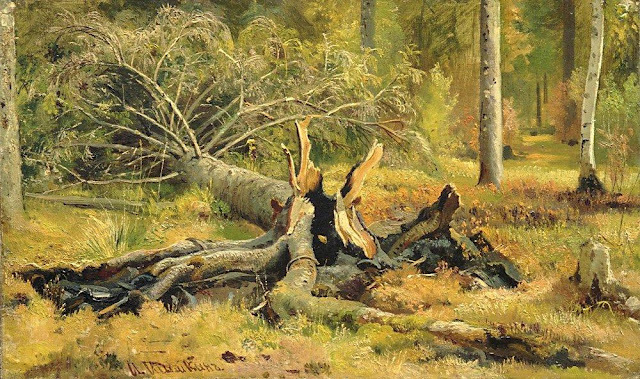 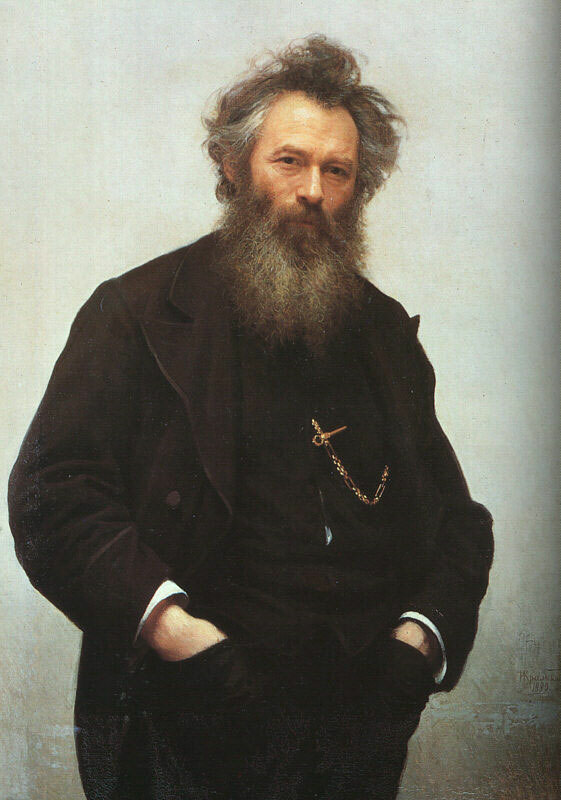 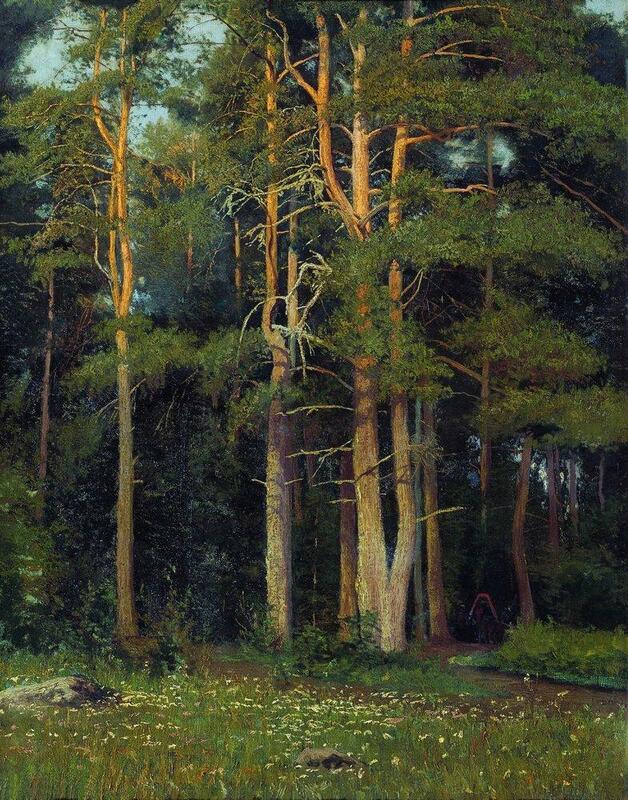 For biographical notes on Shishkin see part 1 and for earlier works, see parts 1-2. Parts 1-4 feature his paintings, part 5 his drawings. 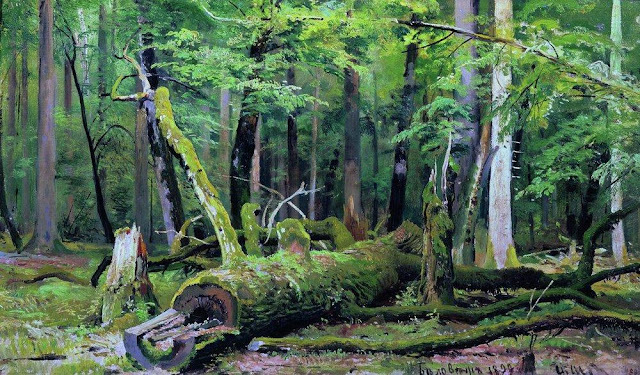 Unfortunately I couldn't find the medium or sizes for many of these works, though I believe they are all oil on canvas.